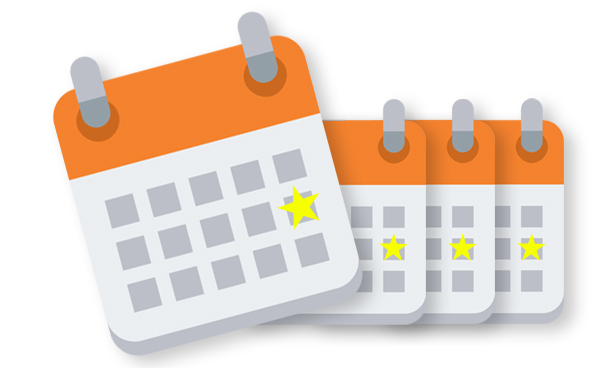 Events are a major driver of engagement for your members and chances are you have some events with multiple sessions: a four day training course, a weekly webinar, or a monthly board meeting. 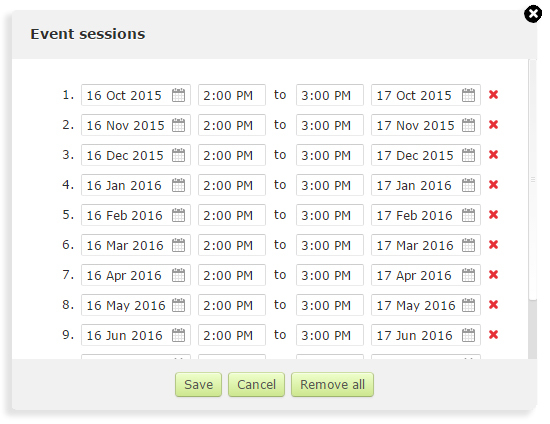 Scheduling each instance of a multi-session event can be a pain! 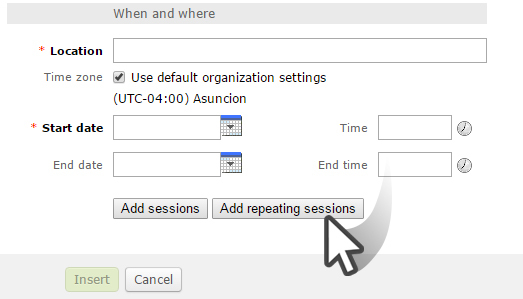 Previously, with Wild Apricot you had to manually create each instance of a multi-session event and members had to register for every occurrence. Many of you requested a feature to change the way this is done. 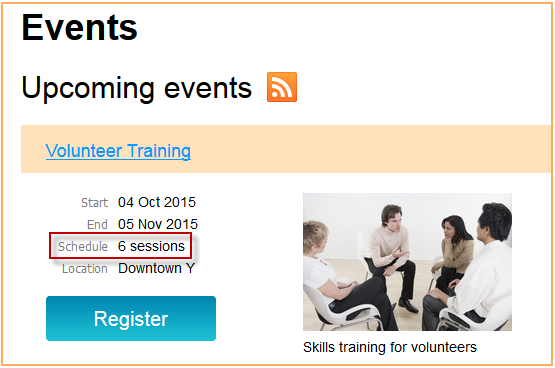 Now you can set up multi-session events in just 3 steps! That’s it! Log into your Admin view and give it a try yourself! To request or support new features for Wild Apricot, visit our Wishlist Forum. To learn more about all the features of Version 5.6, click here. For more complete instructions about Repeating Sessions, click here. Good to see. Now why don't you make some real progress and allow recurring events that allow separate registration for each event date. Now that would be progressive and remove heaps of frustration for those that operate in such an environment. Thanks for writing and for your feedback. I'm sorry that you're experiencing some frustration with this. 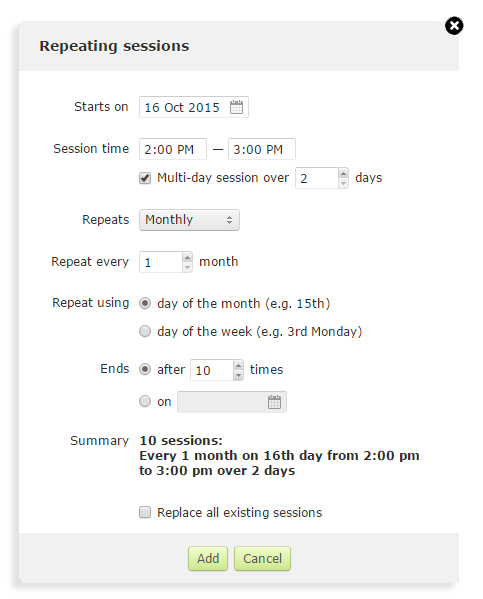 This feature only means to cover single registration, multi-session events. We constantly strive to bring our customers the best experience, so your feedback is much appreciated. I've shared it with the team. Take care!